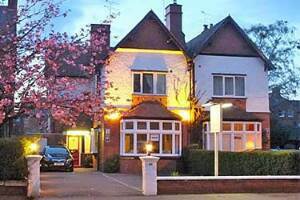 Friendly, welcoming and very clean Bed and Breakfast in Chester. Free WiFi and free parking. All rooms ensuite. You will like Chester House Guest House with its pleasant surprises here and there. You will be made extremely welcome and will want to return time and time again. Read our reviews if you have any doubts.